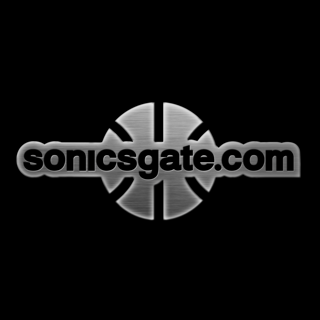 Sonicsgate was there with a light. 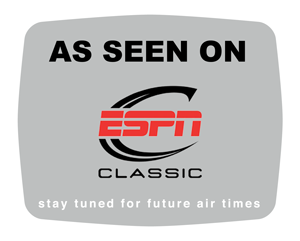 The new version was made specifically to fit in a 60-minute TV slot (43-min run time). This is the only version that is available to purchase. Proceeds go toward recovering the costs that went into producing the film, DVD and website. The original 2-hour Director's Cut released in 2009 is not available on DVD. 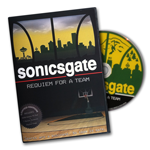 SONICSGATE: REQUIEM FOR A TEAM (2012) features new interviews, unearthed archive footage, new evidence and completely revamped graphics in a fast-paced story that pulls no punches. The DVD also contains a digital copy of the film with seven exclusive bonus features starring Gary Payton, Shawn Kemp, George Karl, Jeff Ament, Sherman Alexie, Kevin Calabro and more! #KeepHoopAlive! 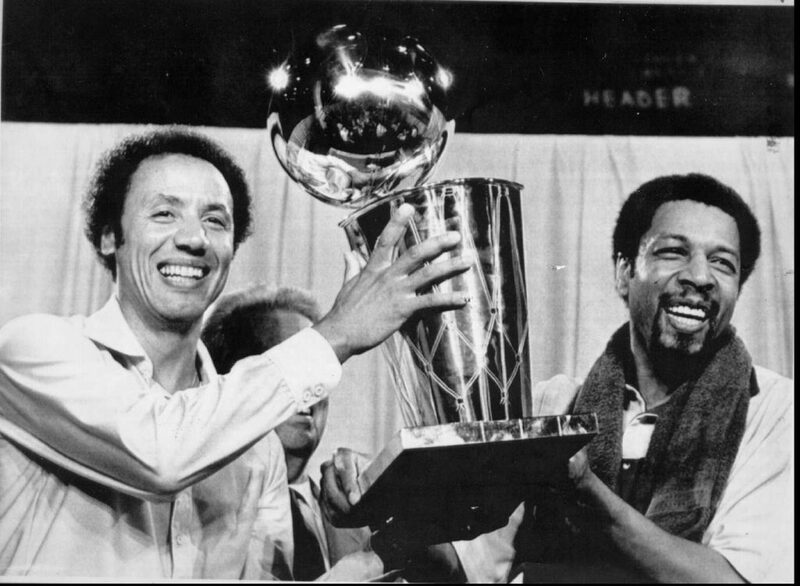 Never forget the 41-year basketball legacy of our region. 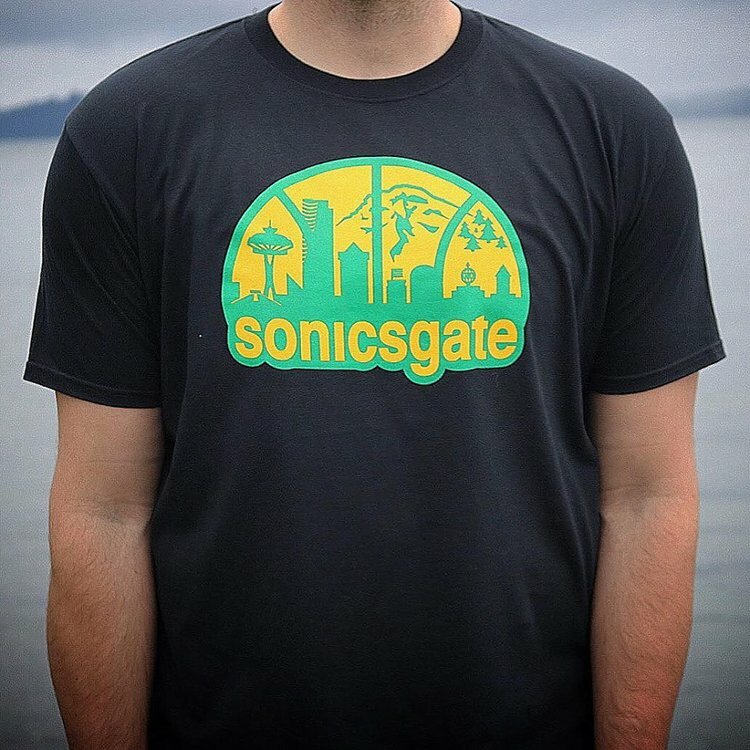 Buy an official Sonicsgate shirt and DVD, watch and share the streaming links. Stay politically active in support of all efforts to build a modern and sustainable arena facility for NBA, NHL, concerts, conventions and community events in Seattle. Contact your local elected officials and political candidates asking that they support arena efforts benefiting our entire region. 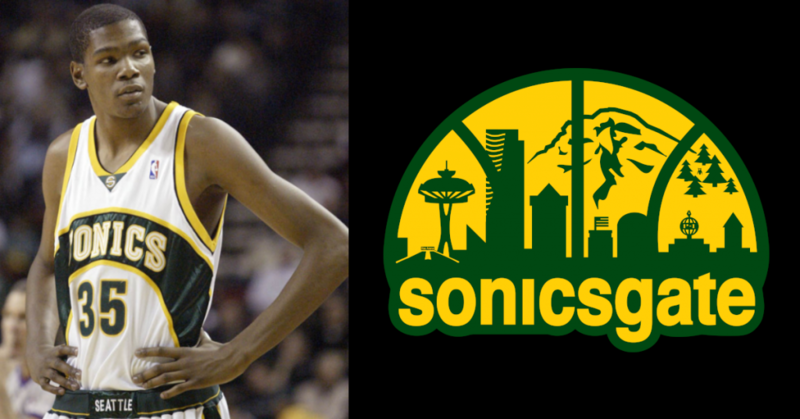 With your help, we will Bring Back Our Seattle SuperSonics!